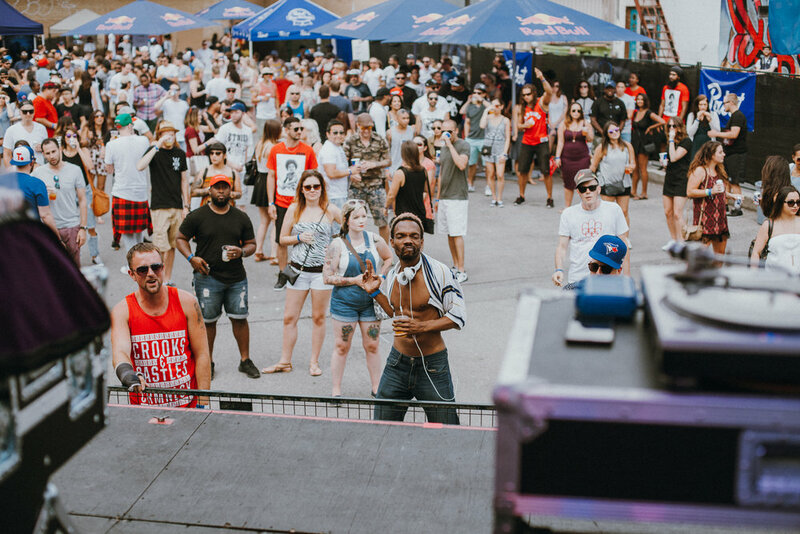 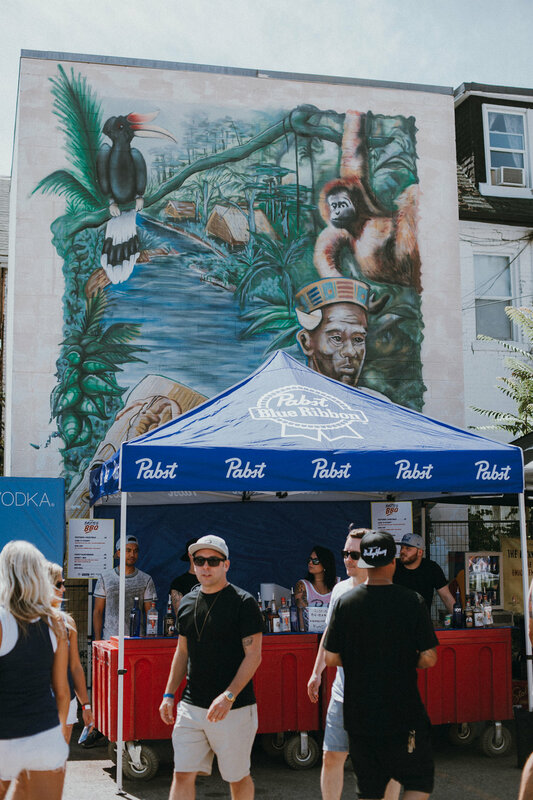 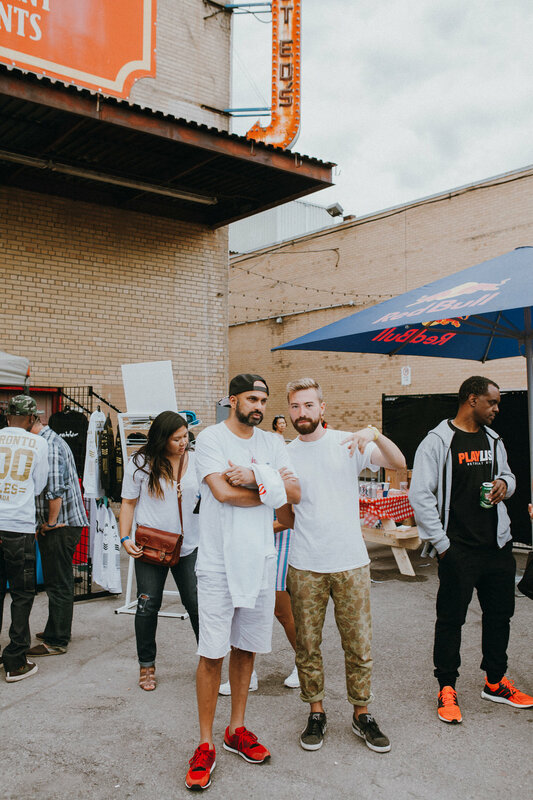 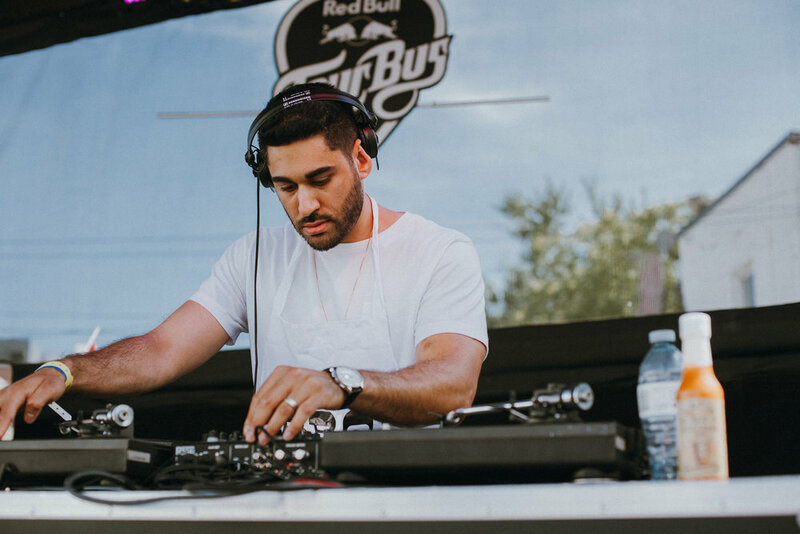 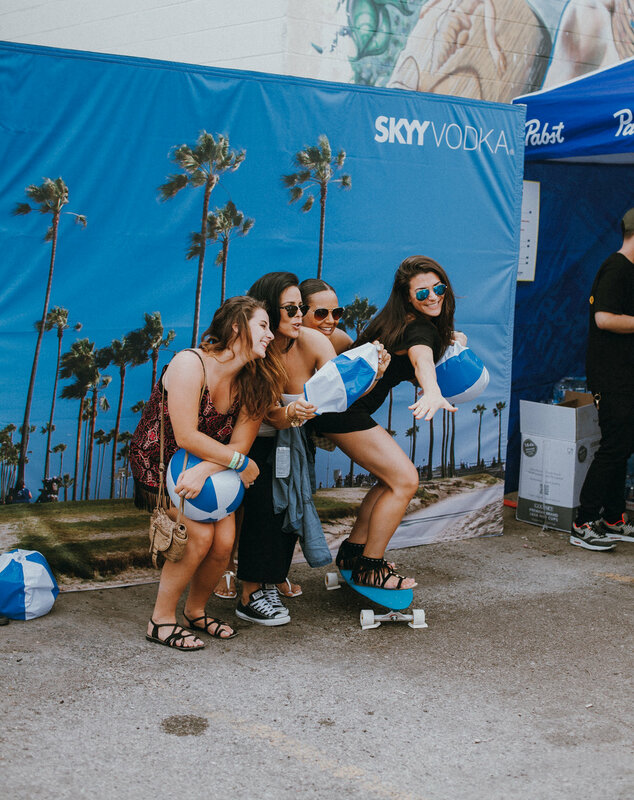 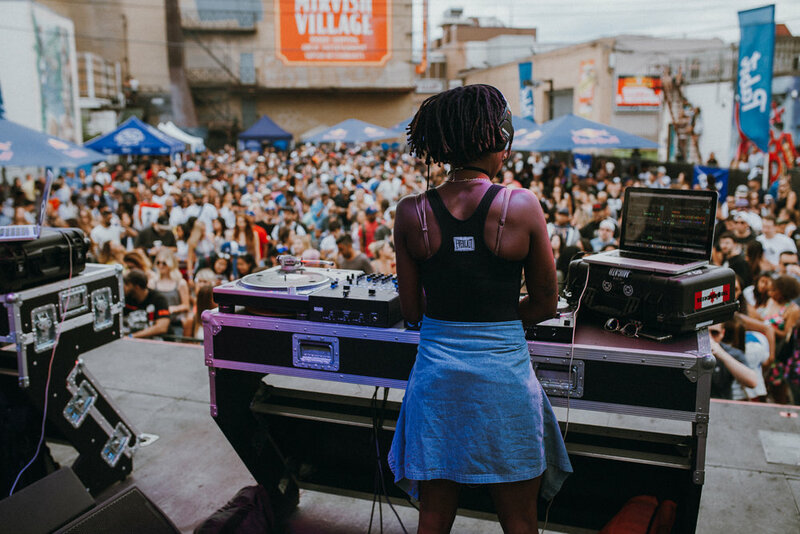 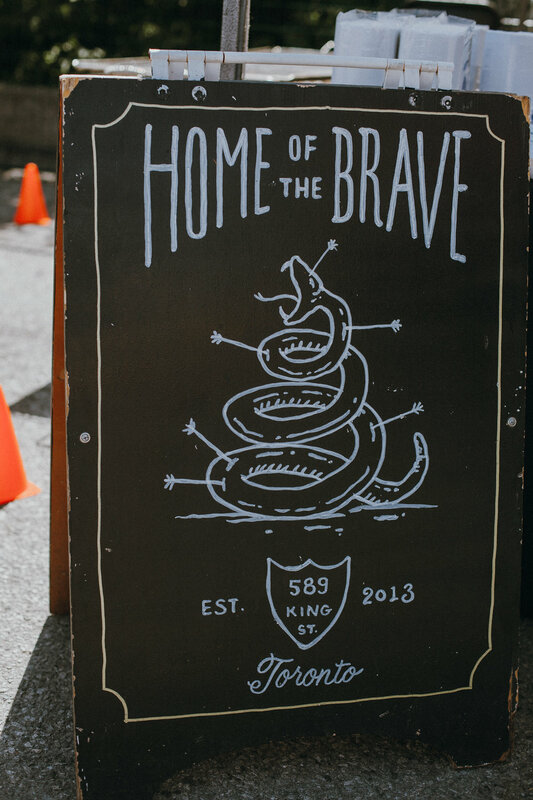 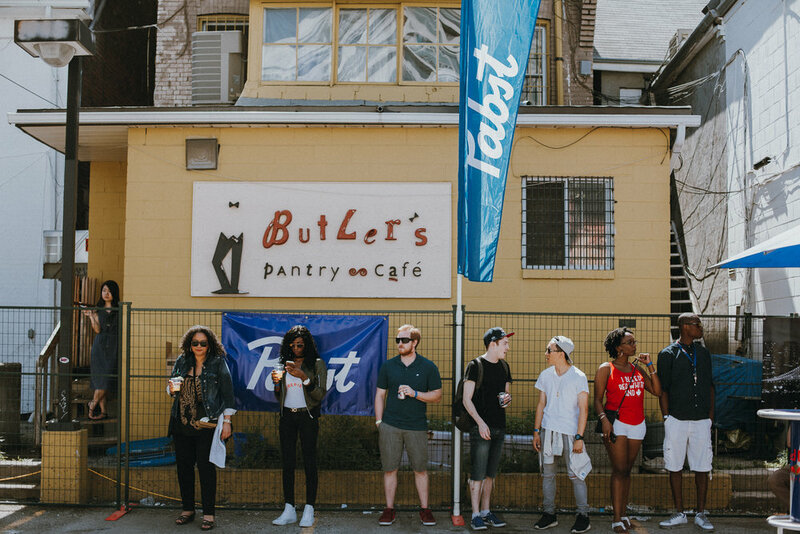 I had the opportunity to document the 2016 Bastid's BBQ party behind Honest Ed's in downtown Toronto this past July. 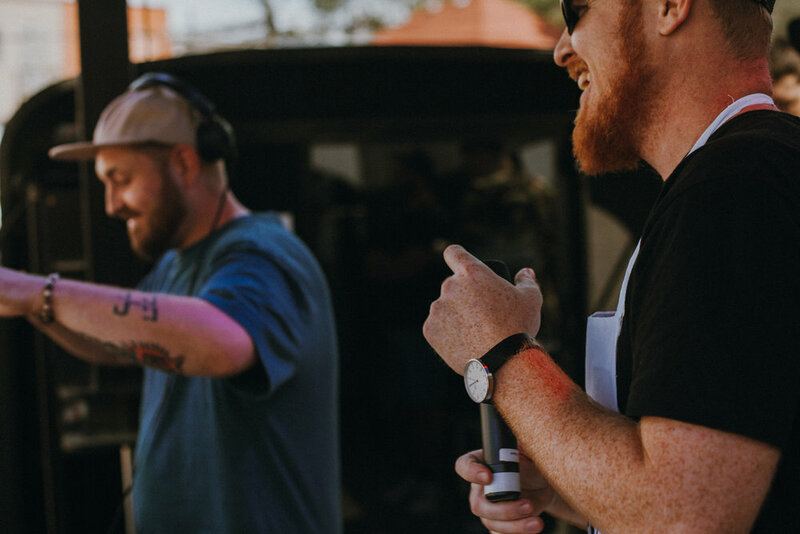 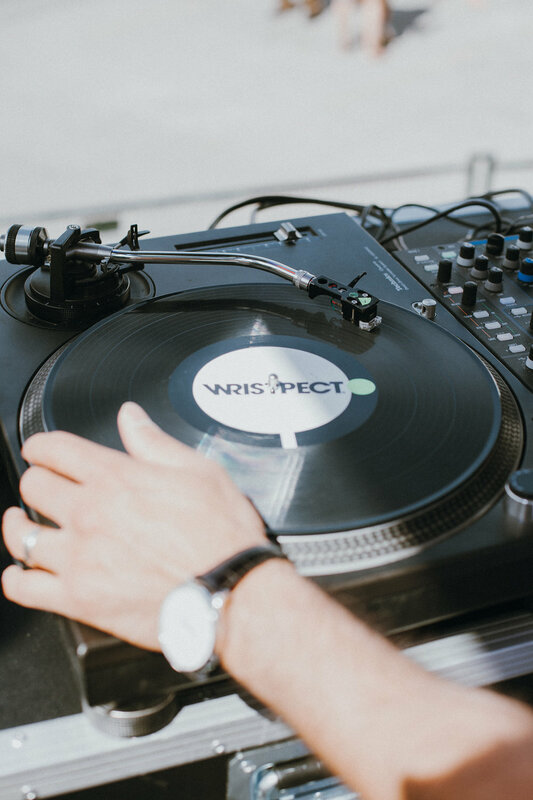 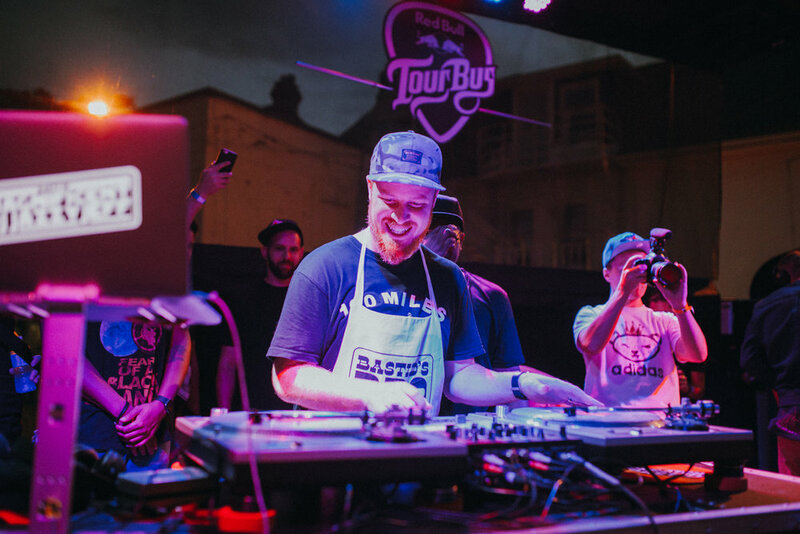 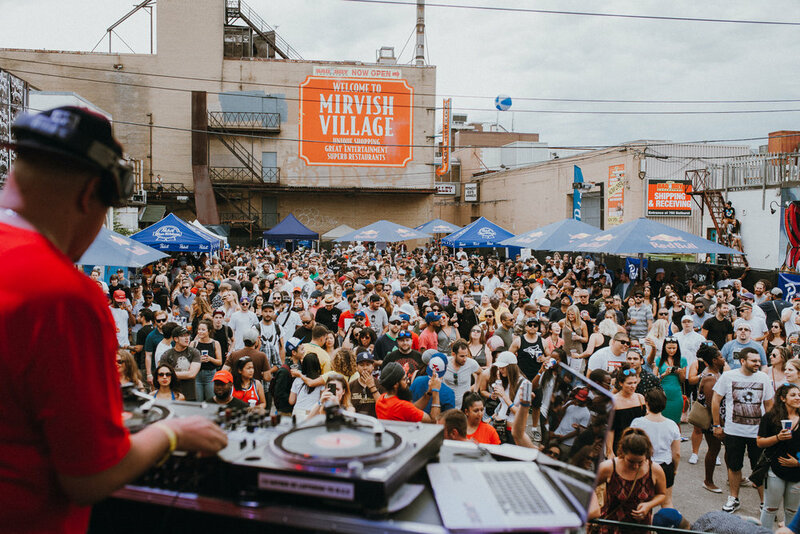 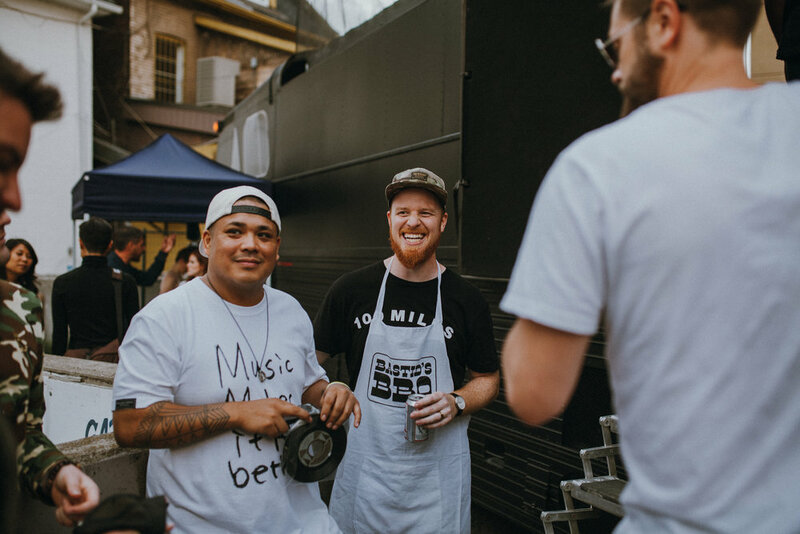 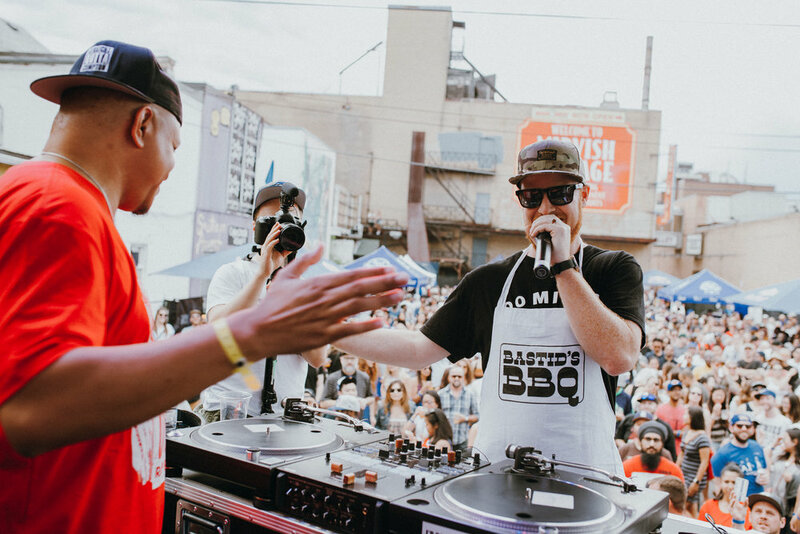 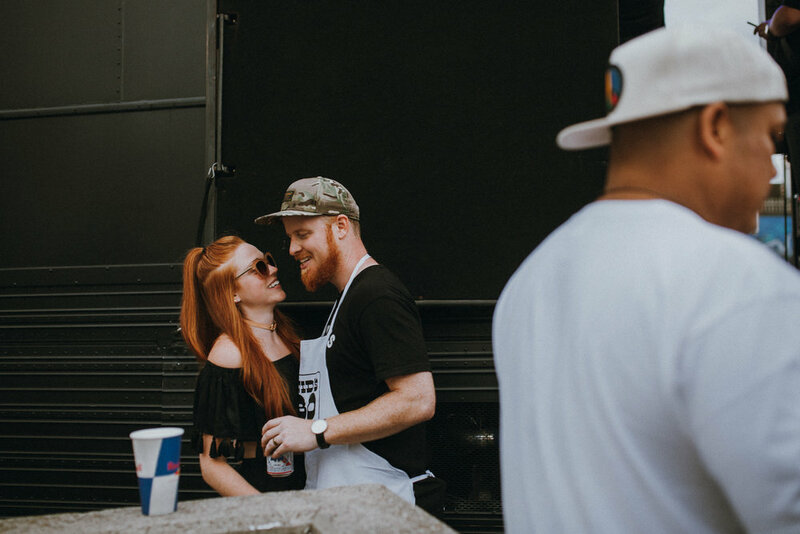 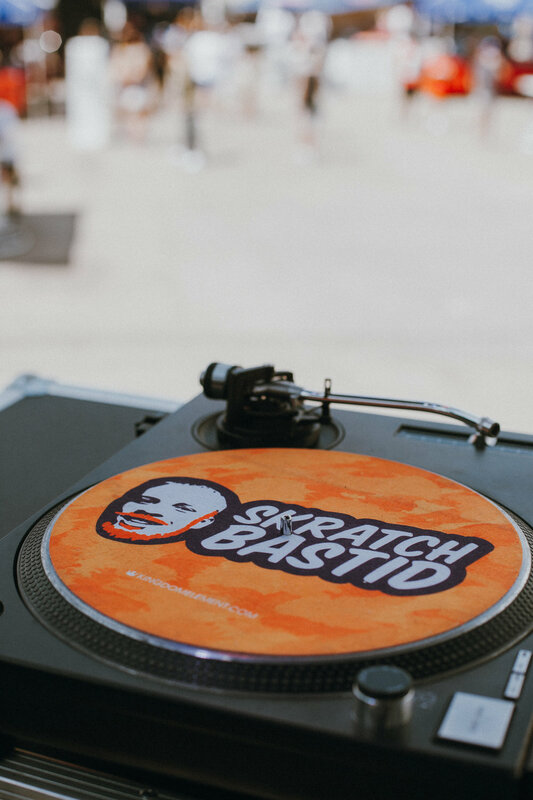 The man, the myth, the legend Skratch Bastid puts on these incredible BBQ's every year in various cities along side some of his favourite dj's. 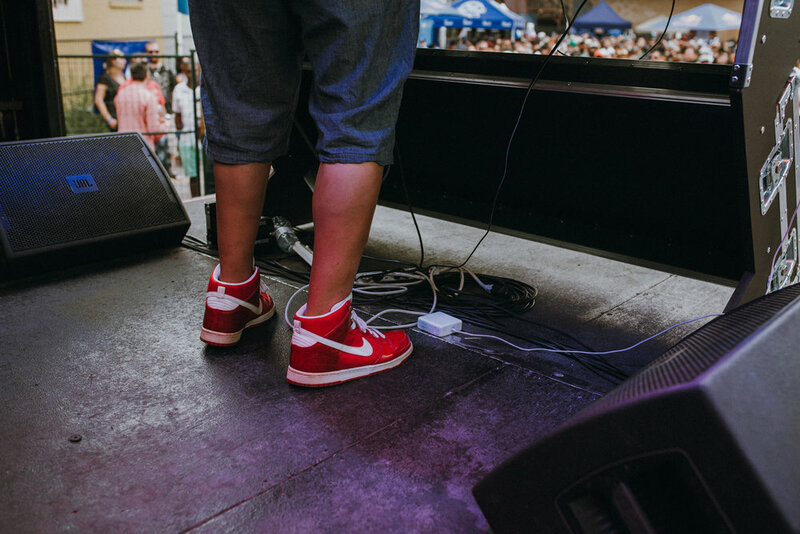 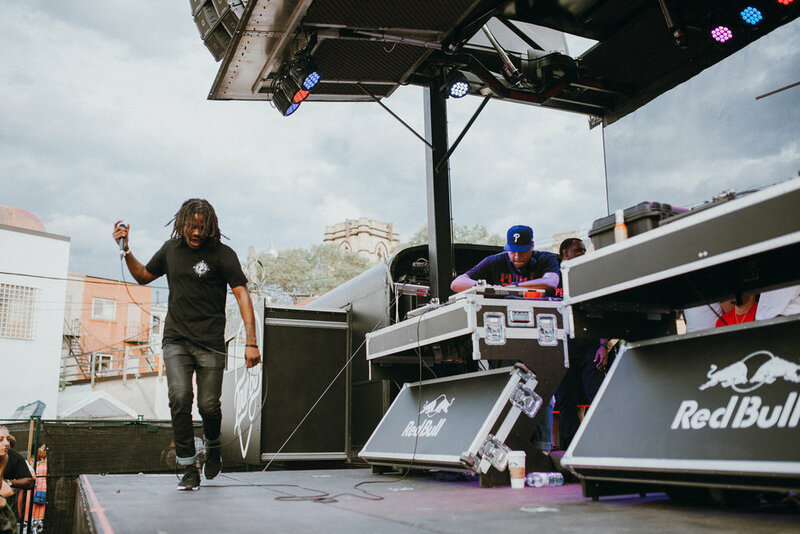 This years lineup had DJ Jazzy Jeff, Wrispect, Bambi, DJ JAYCEE, VEKKED, THE GAFF, DJ James Redi, Prison Garde.